Hear hear! The time is nigh! Mega Moolah’s Mega Jackpot is closing in on 14,5 Million! Mega Moolah is one of those games that pops-up in the online casino headlines every so often. Usually boasting about “Multi-millionaire” winners and “Mega jackpot won again” type of articles. Well, I think we might see another headline down those lines very soon indeed! 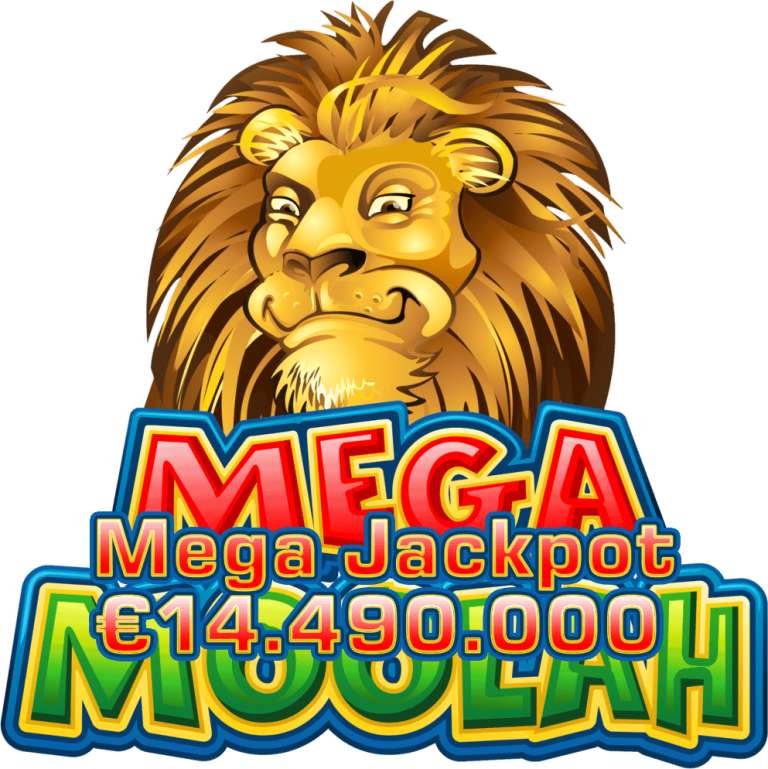 The Mega Moolah Jackpot has reached an all-time high of over €14.480.000 which is much higher than the games average fallout level! The last time we saw an amount remotely close to this was back in 2015 when someone hit a whopping £13,212,882 on a 25 cent bet. 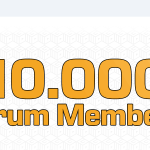 So- What is Mega Moolah? 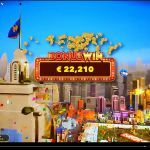 Mega Moolah is a Jackpot slot from Microgaming which has become somewhat of a standard option to offer for most serious online casinos. This is most probably due to the insane jackpots people have been winning on this slot since it was launched back in 2006. 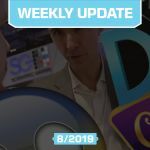 The game itself has a pretty low RTP of just under 89%, and you will quickly notice how everything is centred around the three different jackpots available, namely the Mega Jackpot, Midi Jackpot and finally the Mini Jackpot. The theme is the lion Moolah himself, and other cartoony creatures from the savannah. 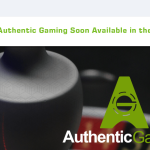 Well, that's nice, but where can I play Mega Moolah? Mega Moolah is available almost anywhere you find Microgaming games. If you are looking for a new place to play, or somewhere that we at CasinoGrounds know you can play this game, we would recommend, basically any of our recommended casinos, or more specifically, you can definitely find the game at Casumo, LeoVegas and Unibet. 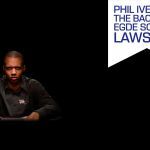 Remember that you cannot use your deposit bonus in most online casinos on a jackpot game. That said, we double checked with highroller, and we’re happy to tell you they confirm the first deposit bonus can be used at Mega Moolah. Talking of Insane Jackpots. Any other I should check out? Oh yes. Right now, we find another pretty epic jackpot available. 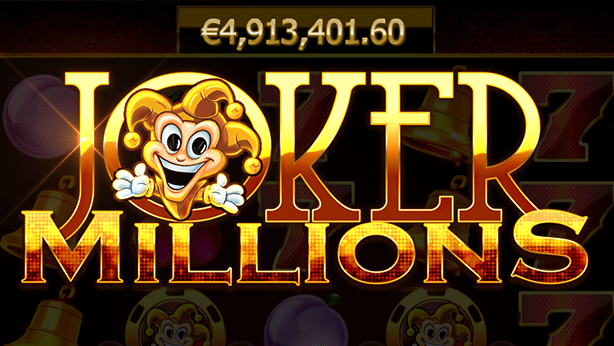 We are of course talking about the Joker Millions slot from Yggdrasil which is slowly building up a whopping Jackpot of soon 5 million! The last time we saw numbers like that was last summer when a lucky Norwegian went home with the friendly amount of 5.2 Million Euros on NorgesAutomaten.